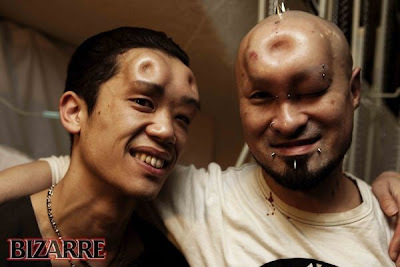 The Japanese continued to lose one's mind - with each of their new fashion to me is becoming more terrible and frightening. 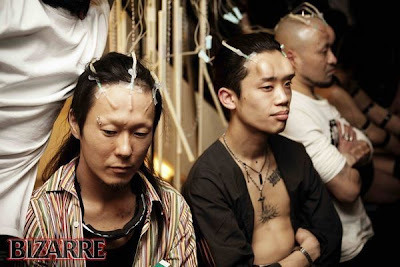 Now they come to an injection of salt solution under the skin and, as such, roam on the clubs. 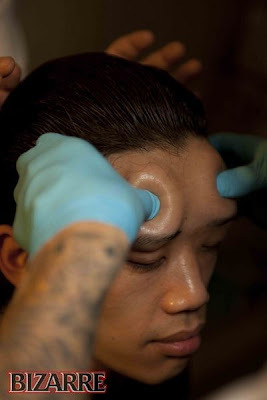 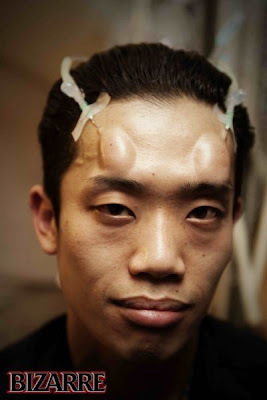 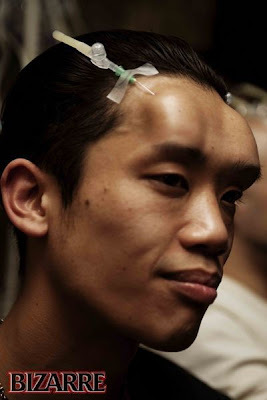 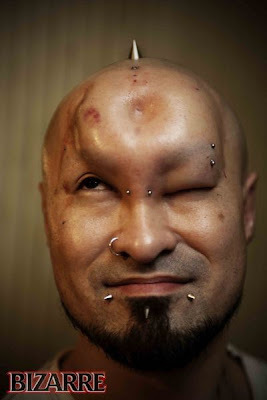 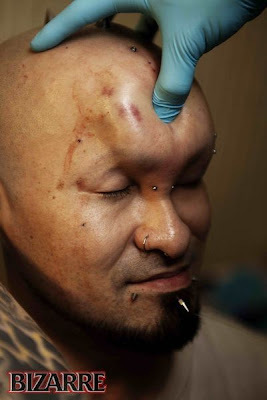 Injection can be done in almost any part of the body, but the Japanese seem to prefer for this purpose is the forehead. 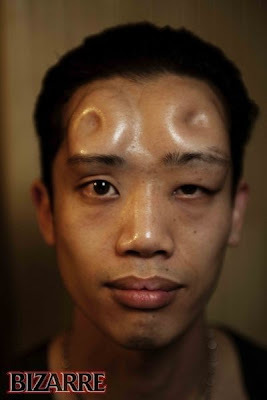 What do they coined in the next time?